This week Umission honors Tonya Hornberger, and is making a donation to the charity of her choice The Fred Hollows Foundation. For $25 The Fred Hollows Foundation can restore sight to one person. 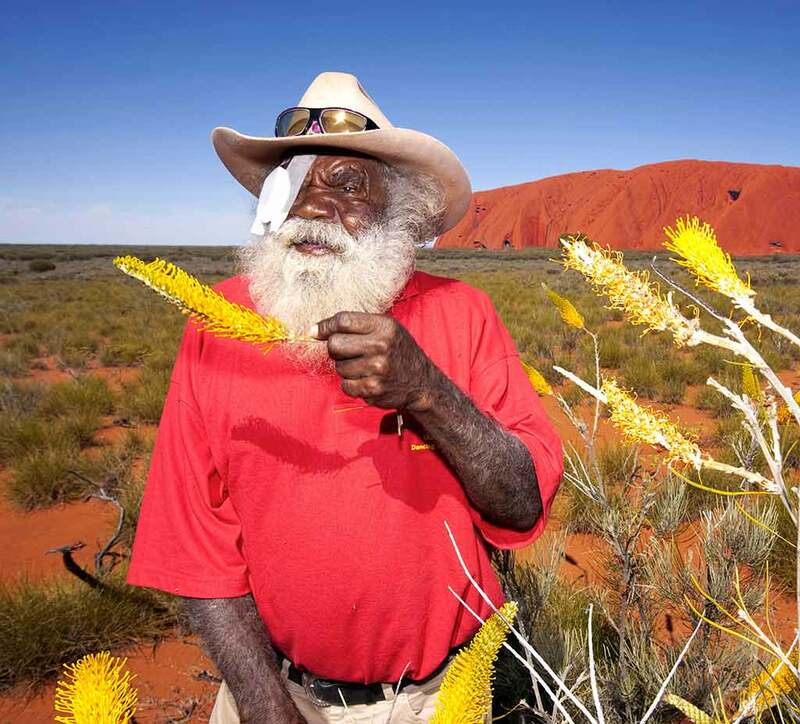 Hats off to the Fred Hollows Foundation for working in over 40 countries around the world with indigenous communities in remote areas to end avoidable blindness and improve indigenous health.